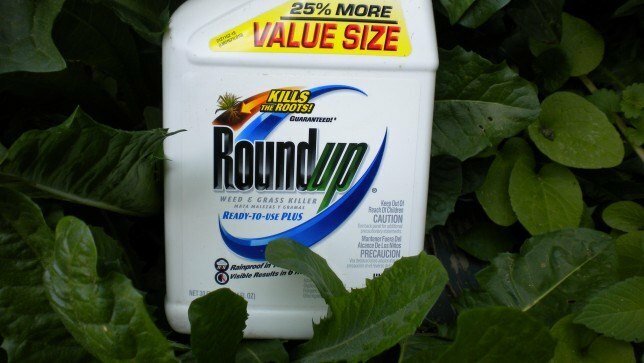 A federal judge overseeing lawsuits alleging Bayer AG's glyphosate-based Roundup weed killer causes cancer on Monday tentatively allowed pieces of controversial evidence that the company had hoped to exclude from upcoming trials. The company denies allegations that glyphosate causes cancer and says decades of independent studies have shown the chemical to be safe for human use. Chhabria on Monday said plaintiffs could introduce some evidence of Monsanto's alleged attempts to ghostwrite studies and influence the findings of scientists and regulators during the first phase of upcoming trials. He said documents which showed the company taking a position on the science or a study introduced during the first phase were "super relevant."